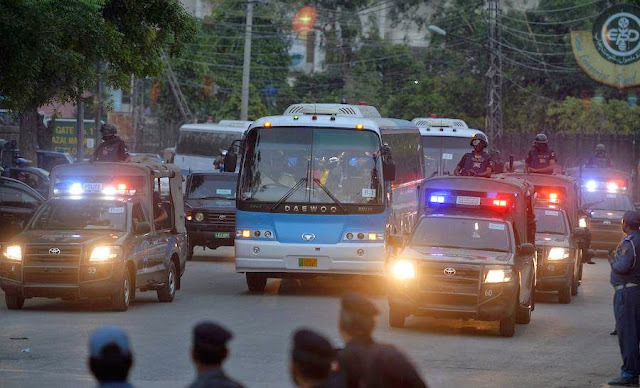 Finally international cricket arrives in Pakistan. After a long wait of six years any international team has come. International cricket was ban in 2009 due to Taliban attack on Srilanka team. 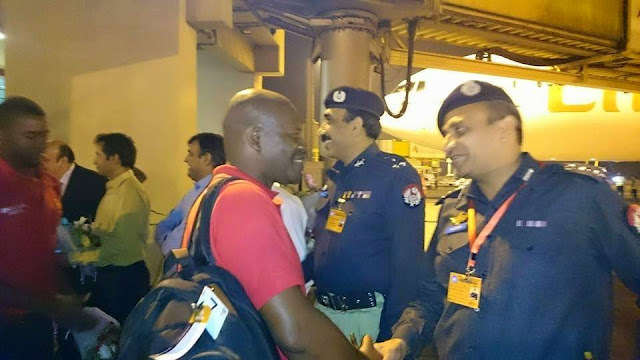 Zimbabwe is first team which agreed to come in Pakistan and Team will categorized as State Guest. ICC will not send officials while matches are categorized as international level. Zimbabwe will play two T20 and three ODI at Lahore Qaddafi stadium. Zimbabwe will play all matches in Lahore under high security, Security cameras are installed to monitor inside and outside situation and air monitoring will also be done.